Air traffic controllers need advanced information and automated systems to provide a safe environment for everyone traveling by plane. One of the primary challenges in developing training for automated systems is to determine how much a trainee will need to know about the underlying technologies to use automation safely and efficiently. To ensure safety and success, task analysis techniques should be used as the basis of the design for training in automated systems in the aviation and aerospace industries. 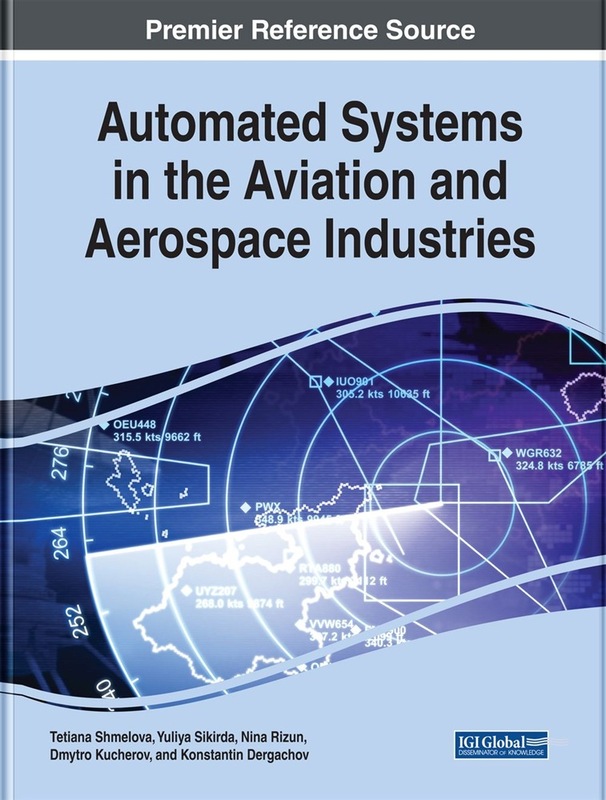 Automated Systems in the Aviation and Aerospace Industries is a pivotal reference source that provides vital research on the application of underlying technologies used to enforce automation safety and efficiency. While highlighting topics such as expert systems, text mining, and human-machine interface, this publication explores the concept of constructing navigation algorithms, based on the use of video information and the methods of the estimation of the availability and accuracy parameters of satellite navigation. This book is ideal for aviation professionals, researchers, and managers seeking current research on information technology used to reduce the risk involved in aviation. 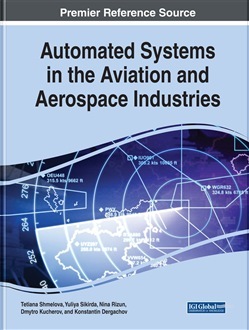 Acquista Automated Systems in the Aviation and Aerospace Industries in Epub: dopo aver letto l’ebook Automated Systems in the Aviation and Aerospace Industries di ti invitiamo a lasciarci una Recensione qui sotto: sarà utile agli utenti che non abbiano ancora letto questo libro e che vogliano avere delle opinioni altrui. L’opinione su di un libro è molto soggettiva e per questo leggere eventuali recensioni negative non ci dovrà frenare dall’acquisto, anzi dovrà spingerci ad acquistare il libro in fretta per poter dire la nostra ed eventualmente smentire quanto commentato da altri, contribuendo ad arricchire più possibile i commenti e dare sempre più spunti di confronto al pubblico online.